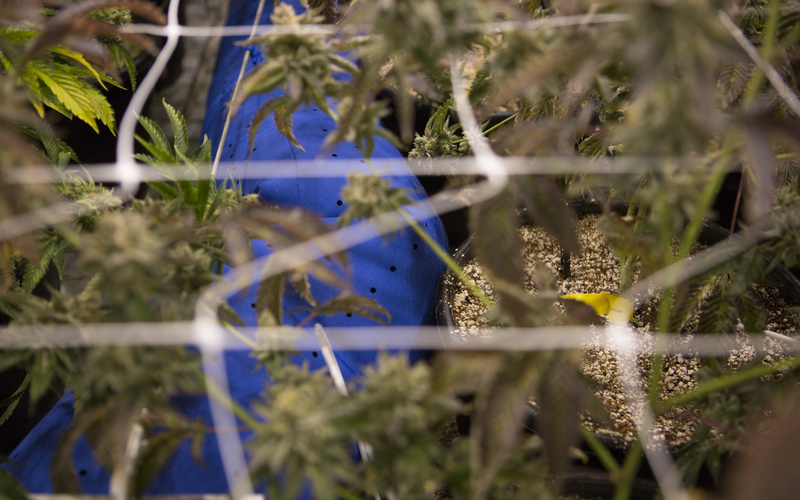 Indoor cannabis cultivation has moved out of the dimly-lit basements and garages operated by renegade activists, patients, and green thumbs. Nowadays, massive legal grows occupy sprawling warehouses and multi-million dollar agricultural facilities. As budgets and plant counts scale up, so do the technology and sophistication of these gardens. 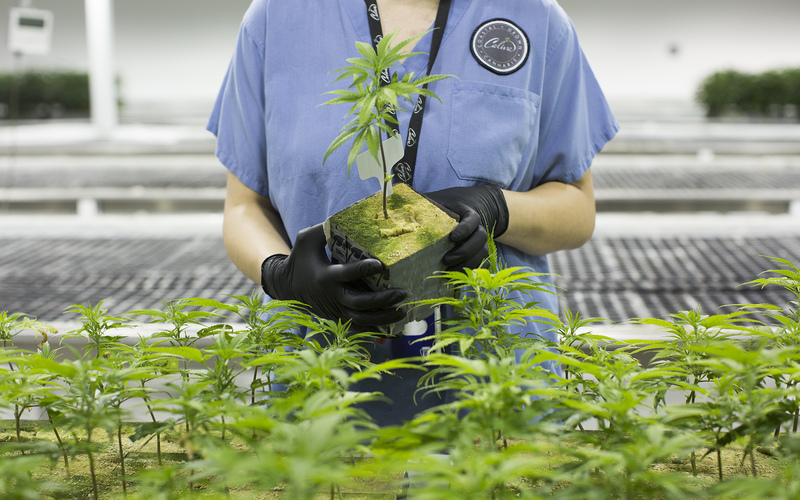 To share a view of what the modern hydroponics facility looks like, Leafly visited Caliva, a premier cannabis dispensary and cultivation center in San Jose, California. 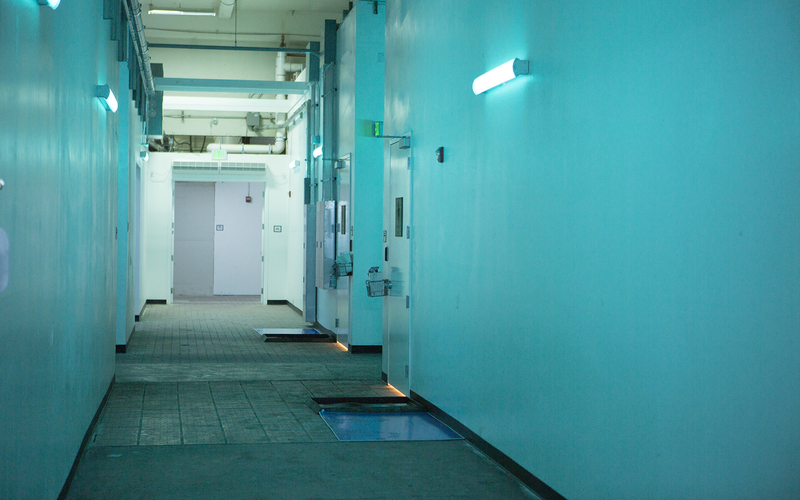 Soft, dim lighting in the hallways helps keep balance between the high-intensity lighting in the veg and flower rooms. Shallow foot baths outside each room ensure that no microbes or other contaminants pass into the clean ecosystem maintained inside. The irrigation and fertigation systems deliver water and nutrient-rich solutions to the plants. They are the heart of any hydroponics system. 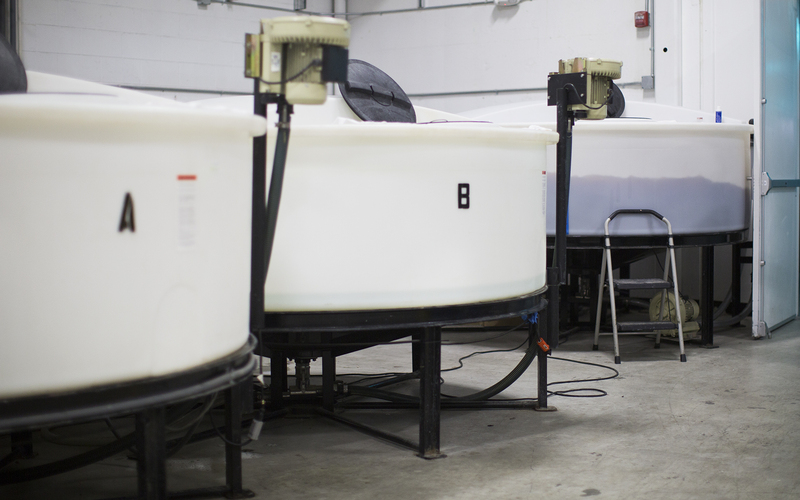 These systems are sanitized continually to ease pH balancing, avoid nutrient buildup in the lines, and ensure accurate ratios within the nutrient mix. 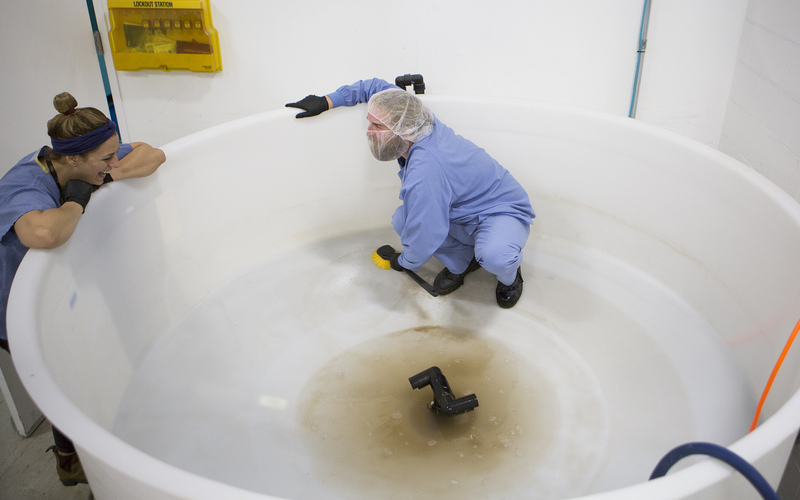 The continual cleaning ensures no buildup of pathogens in Caliva’s systems. 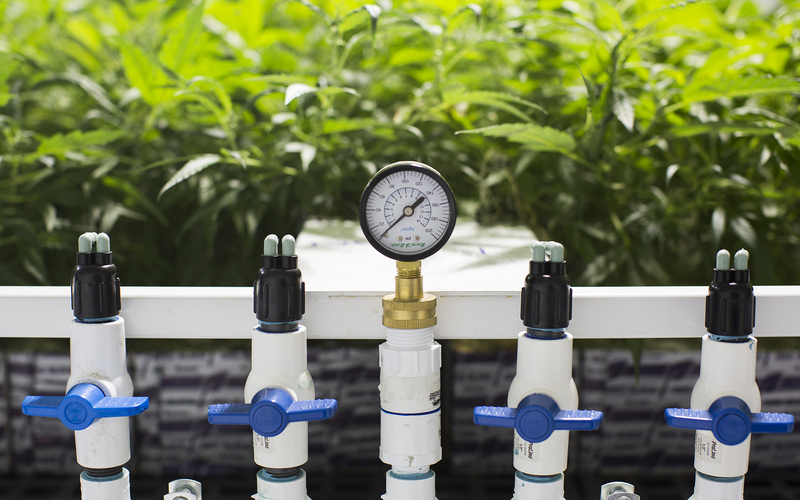 Irrigation and fertigation are optimized for each strain in the garden and are adjusted during the various stages of the plant’s lifecycle to promote exceptional growth and vigor. 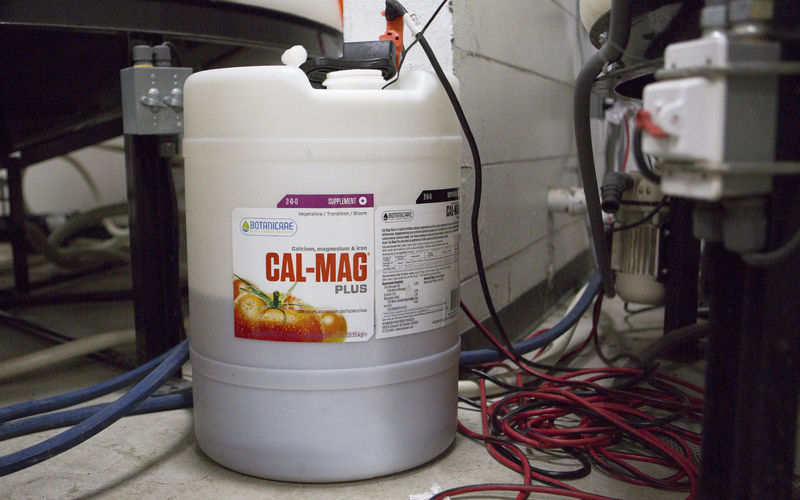 Cal-Mag Plus, for example, is a plant supplement that is rich in calcium, magnesium, and iron. A precise balance of these nutrients as an ingredient in a larger feeding regime helps encourage cannabis to increase its uptake of other essential minerals. 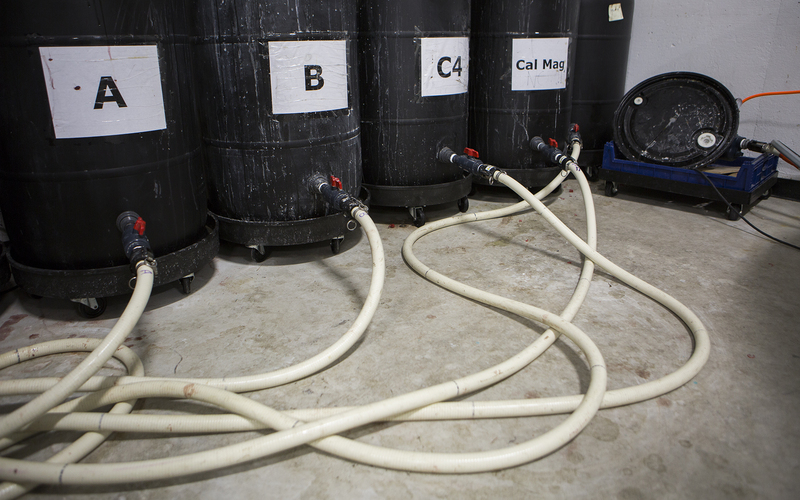 Caliva uses base nutrients where possible to provide complete fertigation. If the reservoirs are the heart of the operation, the waterlines and pumps serve as the cardiovascular system. The waterlines carry the exact amount of the optimized mix of plant food to the respective room at just the right time. Pressurized lines deliver food to the plants across the facility. Here you see the nutrients being fed to adolescent plants in the vegetative state. Caliva’s hydroponic systems provide the feeding solution by “flooding” the tables and slowly recycling it back through the system. 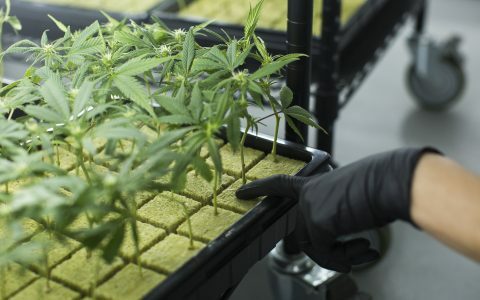 During the vegetative stage the plants are rooted in rockwool cubes, an inert growing medium that is made from fibers of chalk and spun rock. These cubes help the plants absorb and hold food in their root system as they grow. 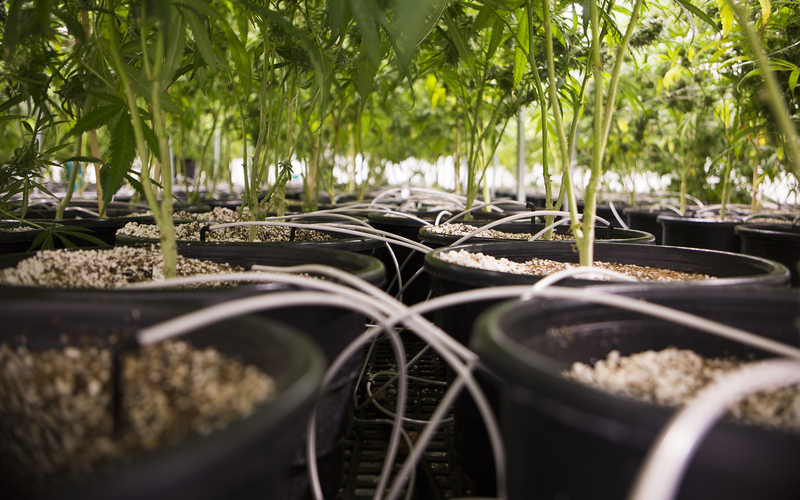 In the flowering room, where the plants mature and bloom, the nutrient solutions are fed directly to each individual plant through feed lines. Juicy Jay, one of Caliva’s in-house strains, swells with a thick coat of trichomes as it progresses through the flowering stage. 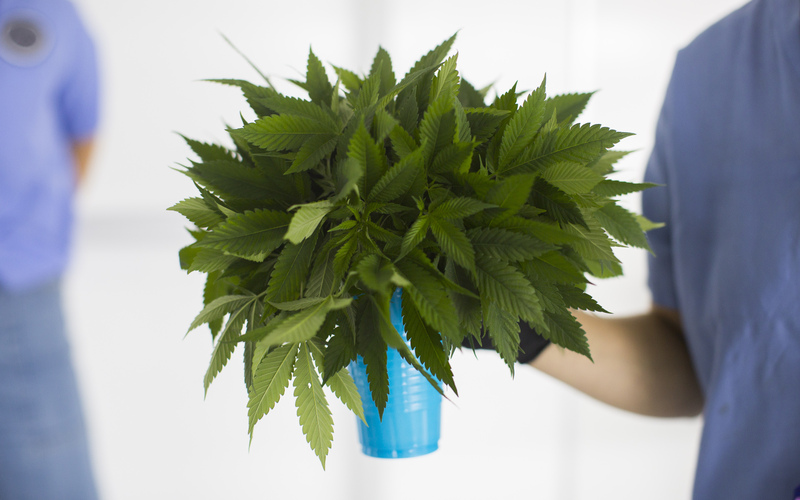 During flowering, the plant’s needs change from nutrients that promote growth to those that encourage bulk and emphasize the natural flavors. Managing these needs helps each bud express its complex aroma and maximize its potency through increased resin production. Caliva transplants rockwool cubes into an inert mix of coco coir and perlite during flowering. This gives the roots more room to spread out and offers increased oxygen and drainage than that of standard soil mixes. 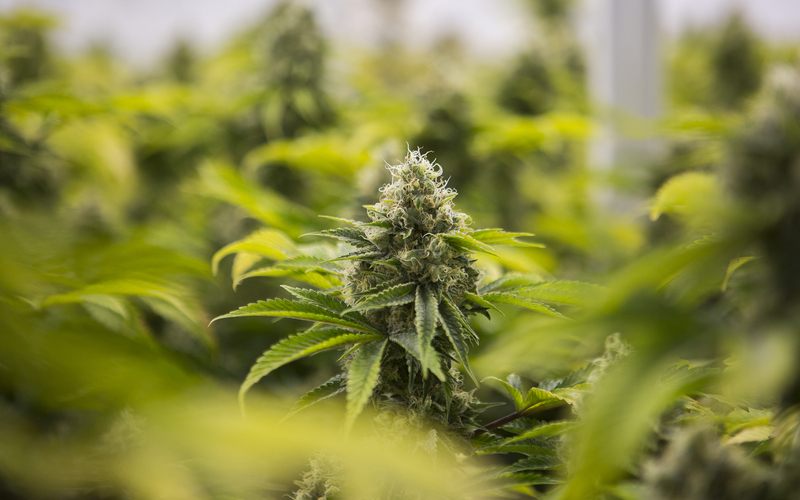 Industrial HVAC systems help manage and maintain control over the air circulation and temperature in all of the flowering rooms. Cool, fresh air circulates through inflated air tubes to hard-to-reach areas beneath the canopy. Chemdawg OG, nearing harvest, stands tall as it reaches for light. Plants grow strong, lush, and tall, stretching up towards the grow lights and thriving in this pristine environment. The thick, resinous bracts and calyxes on Juicy Jay look ready to burst as the strain undergoes its final flush in preparation for harvest. 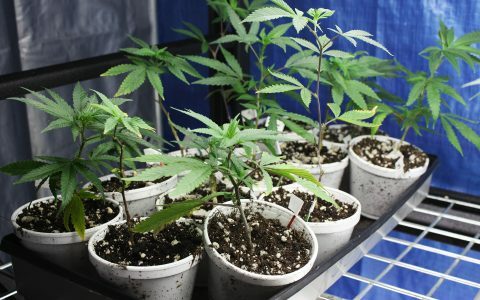 In the nursery, fresh clippings known as clones are taken from mother plants. 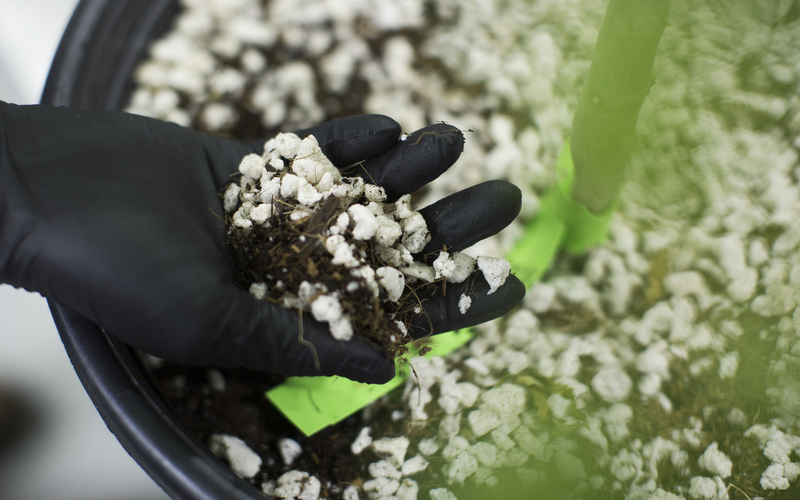 Using a rooting hormone, these genetic replicas root faster to help expedite propagation. 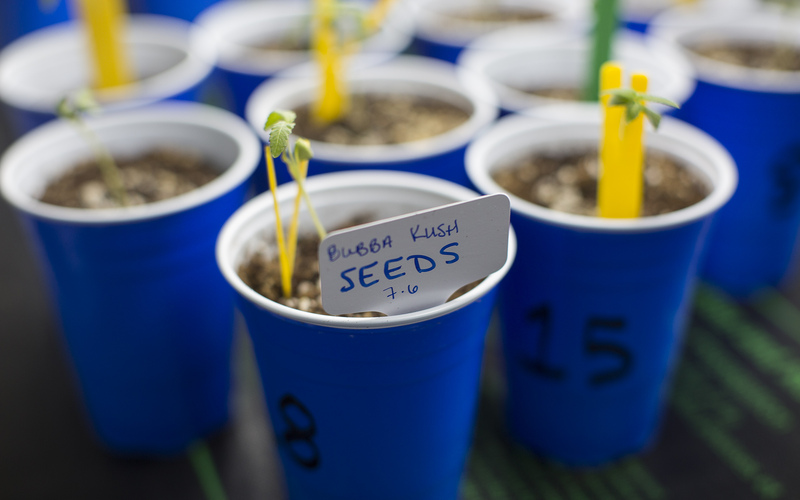 When introducing new strains or beginning new breeding projects, Caliva starts from seeds or first generation clones to promote vigor and allow farmers to select their best phenotypes. 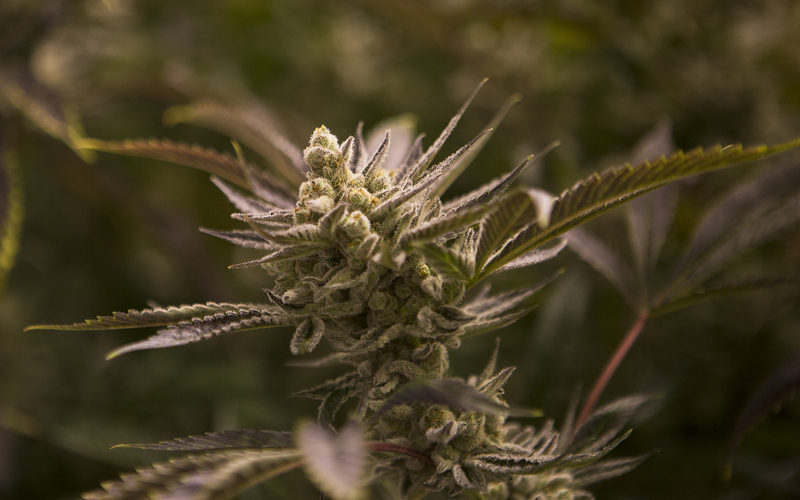 Chemdawg OG thrives during the final weeks of flowering. 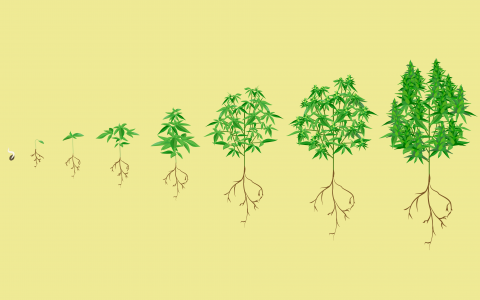 Hydroponics growing is one of many methods used to cultivate large-scale cannabis for the legal industry. 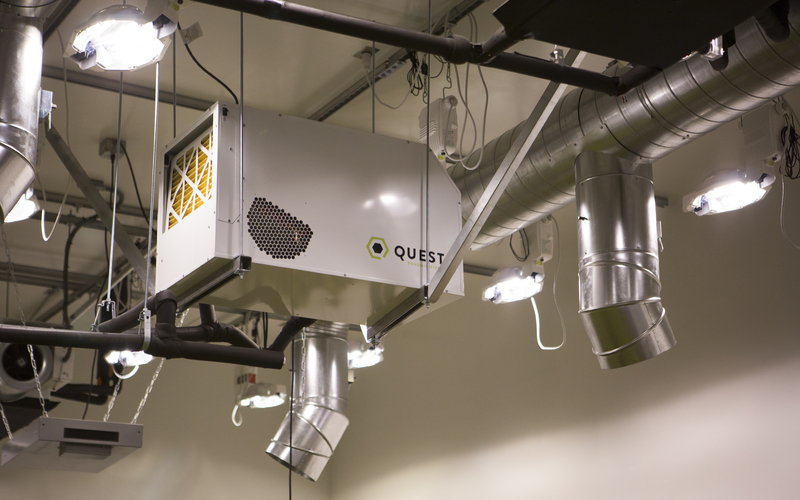 While the process may seem complicated, when executed properly, the system can run efficiently and harmoniously to grow the highest-quality cannabis for consumers and patients. 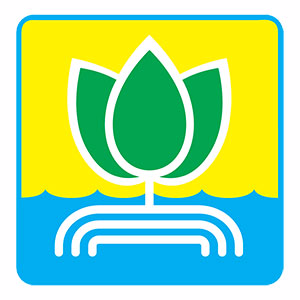 General Hydroponics has been the leading innovator in the field of hydroponics for more than 35 years. With consistent quality, value, and results, General Hydroponics remains committed to leading the industry, offering the most innovative products available and serving growers like you around the world. It is possible to grow organic indoors as well. 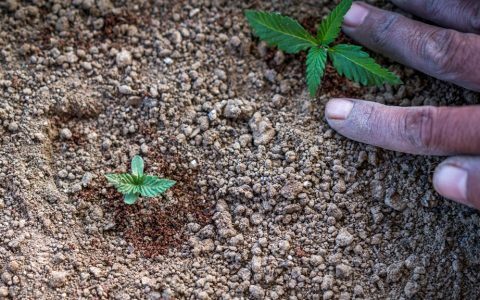 Riococo is a coir company that is OMRI certified for all of it’s products, and has product that mirror stone wool in sizes and volume but is natural, biodegradable and recyclable. thanks Eddie, good to know. I hope we all get smarter about this new area of farming that ppl who never have grown anything are trying to do, with some really strange practices being introduced. I heard of one “commercial” grower using systemic Ortho rose products to avoid spider mites. Rookie move IMHO…but commercial growers take allot of dangerous shortcuts that are scary.